Saturday, February 16 › 2-3 p.m. 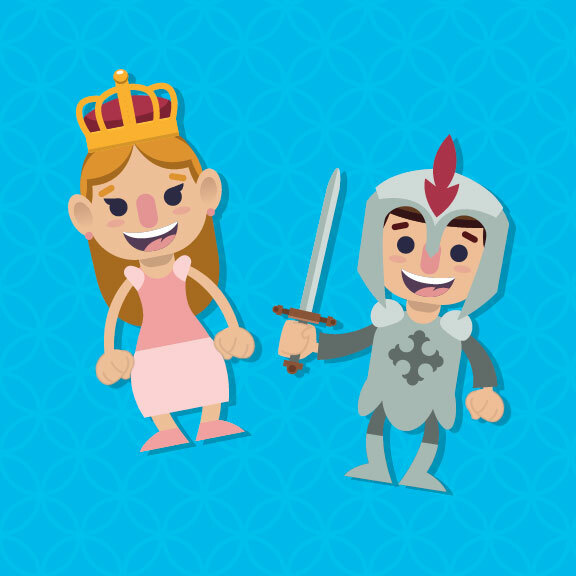 Attention princesses and princes, dragons and knights! You are cordially invited to an afternoon of royal stories, crafts and refreshments. Costumes welcome. Cameras encouraged. Ages 4-8 with an adult. Registration: Begins Tuesday, February 5.